Will I have to queue to get into SEA LIFE Orlando Aquarium? Can I take any animals or pets to SEA LIFE Orlando Aquarium? 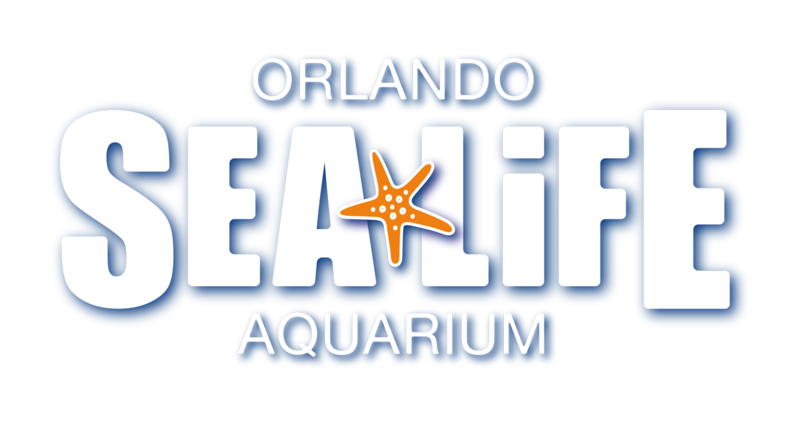 Can I take a stroller or buggy around SEA LIFE Orlando Aquarium? On average it will take about one to two hours enjoy the full SEA LIFE experience. However, you can spend as long as you'd like with our marine creatures. Your general admission ticket does not permit re-entry. What can you do at SEA LIFE Orlando Aquarium? How long does it take to go around SEA LIFE Orlando Aquarium?